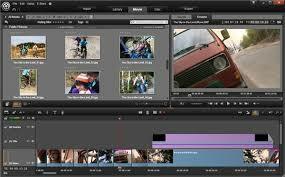 Have you been thinking of best free video editor to use. 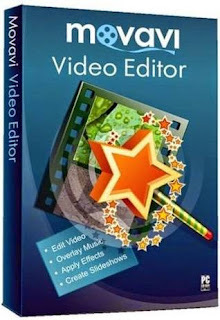 Here we are to give you the best, our job is to review it and give you the features of this video editor. 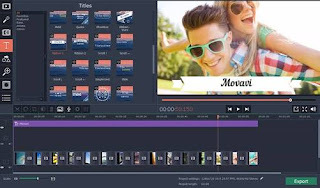 Movavi Video Editor is among the best free video editor. 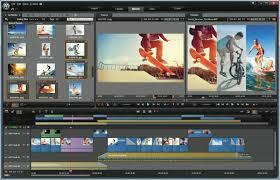 The following are available platforms for editing videos. The editor application has file capacity of setup size (offline installer) is 54.2 MB (on Windows) and 63.6 MB (on Mac) in size. No additional file is required to be downloaded. The graphic user interface is dope, it is not confusing but not pretty decent. Titles - this app helps you to choose you video help. Effects - it ha alot of features open for your use.